On May 2, a massive landslide almost wiped out an entire village and buried alive close to 2000 of its inhabitants in a remote village in northern Afghanistan. As a result, the survivors need urgent help as they’ve practically lost everything. Many children have been left orphaned. The Afghan community of the Greater Toronto Area with the assistance of Afghan General Consul, Ms. Nazifa Largaryan, have come together to raise funds to help the victims of this tragedy. They are seeking the help of all Canadians to help those in need. 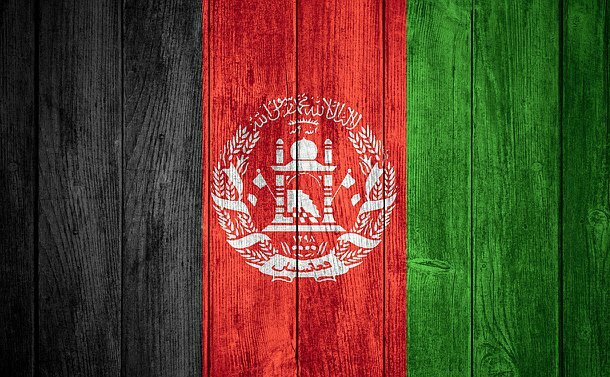 All donations will be used by the Afghanistan Consul General to directly assist the survivors in the Argo district of the Badakhshan province. You may make your donations at any TD bank, Account #6745811 and Branch #1704. Please contact Detective Constable Abdul Nuri at 55 Division (416-808-5506) for further assistance. Your generous donations will be greatly appreciated.